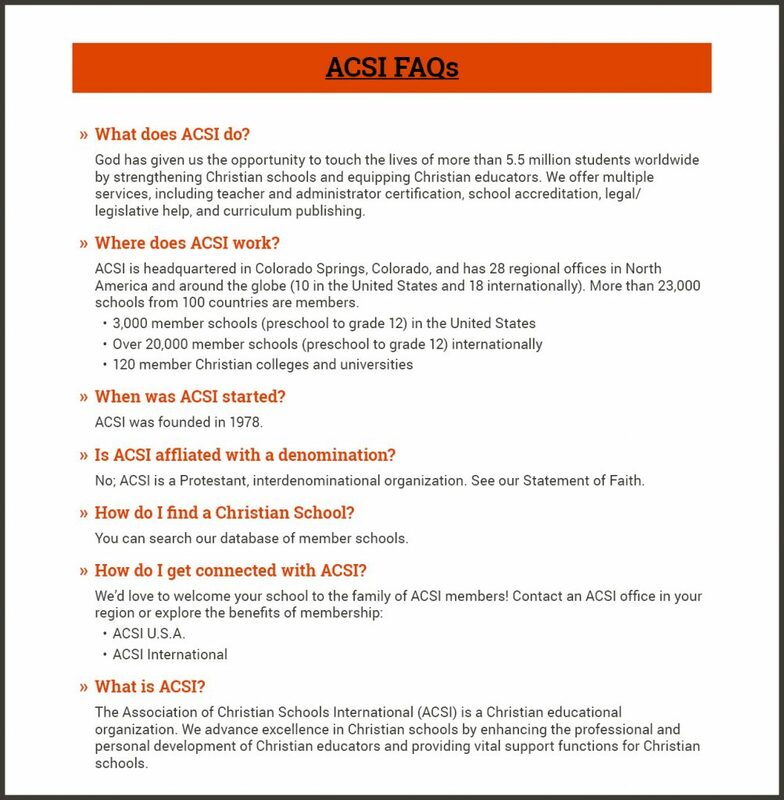 All the information below is taken directly from the ACSI website found at https://www.acsi.org/region/mid-america/accreditation. 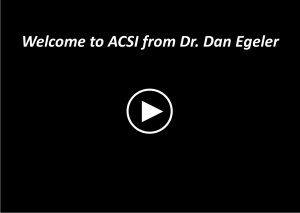 All ACSI accredited programs must be ACSI members. Check out the many benefits enjoyed by member schools. EE-12 Membership Application. EE Membership Application. This list will help you determine the documents your school needs for the Self-Study and Annual Report steps.